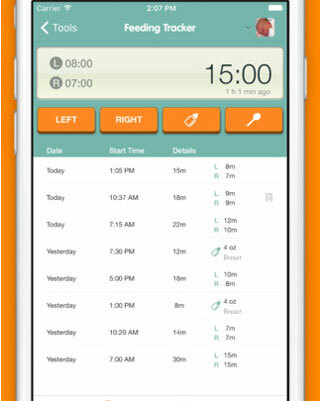 Glow Baby: lets you track breastfeeding, sleep schedules, and developmental milestones of your baby. You will be able to take notes, record your baby’s temperature and medicine, and add feeding entries. 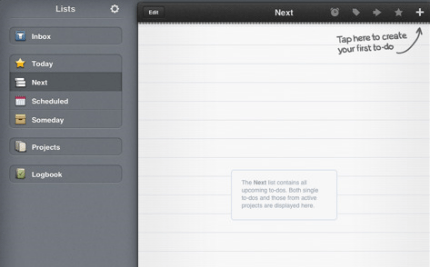 Tinybeans: lets you create a journal for your baby and track his/her development. It can also be used to maintain a pregnancy journal. My Baby Today: provides you with a guide to your baby’s first year and a customizable list with reminders to keep you on track. 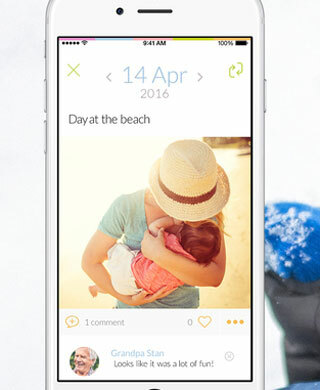 MammaBaby: lets you track your baby’s daily activities and growth. 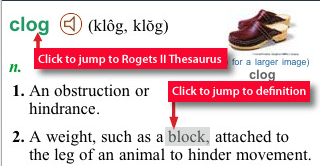 It supports up to 5 babies and comes with automatic synchronization of logs across your devices. Sprout Baby Tracker: a universal app with feeding, pumping, diaper, growth, and immunization trackers. 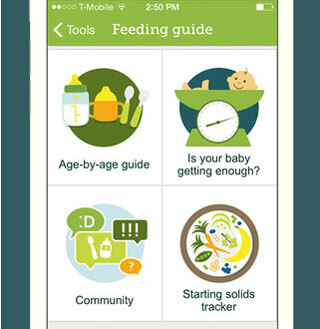 It comes with alerts for feeding, pumping and medications. 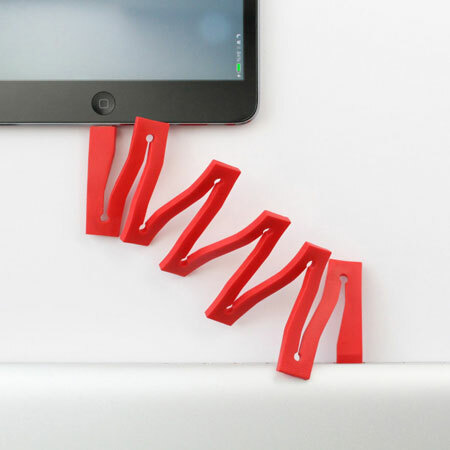 Lets you sync info across your devices. 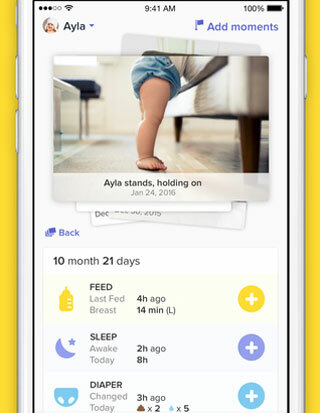 FirstYear: another baby growth tracker that lets you record your baby’s feedings, diaper changes, sleep, and development milestones. It tracks baby growth with percentile reference to the World Health Organization baby growth standard. Growth+: lets you compare your baby’s growth with other babies at the same age. 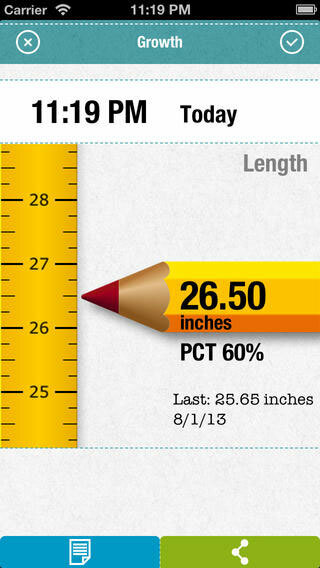 It lets you record length, weight and head circumference for your baby. 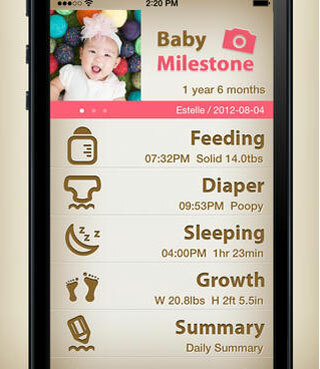 Have you found better baby growth tracking apps for iOS devices? Please share them here.